In practice, the industry is often confronted with the procedures filtration transformer oils that are used as the liquid insulation, protection and cooling systems of internal power systems. Control processes and timely filtration and replacement of transformer oil are automated using a variety of devices and complex systems. Oil filtration is the process of removing particulate matter and resinous compounds by passing the fluid through a mesh or porous walls of filters. The filtration materials used are metal and plastic mesh, felt, fabric, paper, composites and ceramics and so on. The quality of the process is improved by increasing the number of coarse filters and introduction of the second stage: fine oil purification to improve existing filtration equipment for transformer oils. The fact about industrial fluids is that even a brand new batch rarely complies with the purity requirements and usually cannot be used without treatment first. At the same time, transformer oil absorbs moisture, solid particles, fibers, ash and aging products during use. Filtration systems remove particles, free and solved water and, in some cases, gas from transformer oil. If we present these processes as a mathematical curve, the increase of filtration equipment use causes improvement of oil, reducing dissipation factor and increasing the oil’s dielectric strength. Purify the oil in one processing cycle. Substantially prolong transformer oil service life in the long run. Possess versatility to be used in various environments, both outdoors and indoors, and have the mobility to serve a variety of industrial parks. 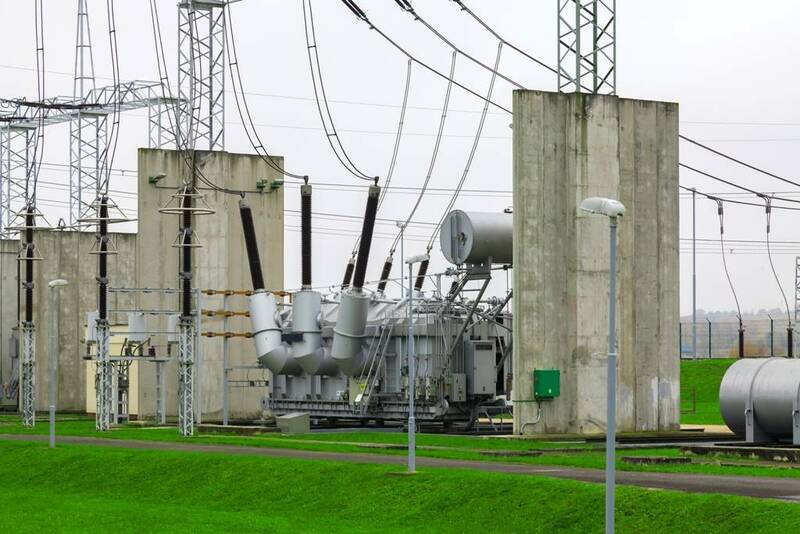 Transformer oil has a tendency to shed acidic compounds, which then concentrate in cellulose insulation and damage it. Oil quality control and the timely use of filtration equipment are essential to consistent and reliable operation of power transformers.